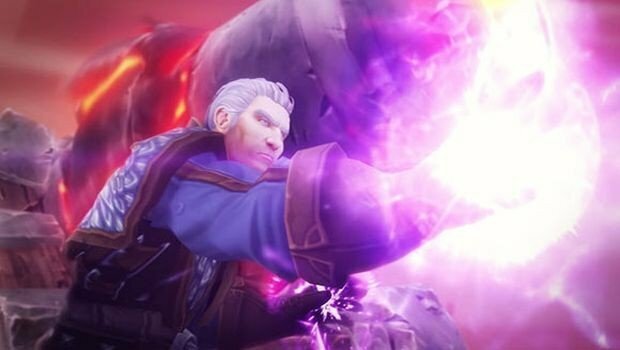 Khadgar may not be bad as we previously (tinfoil hat) thought. 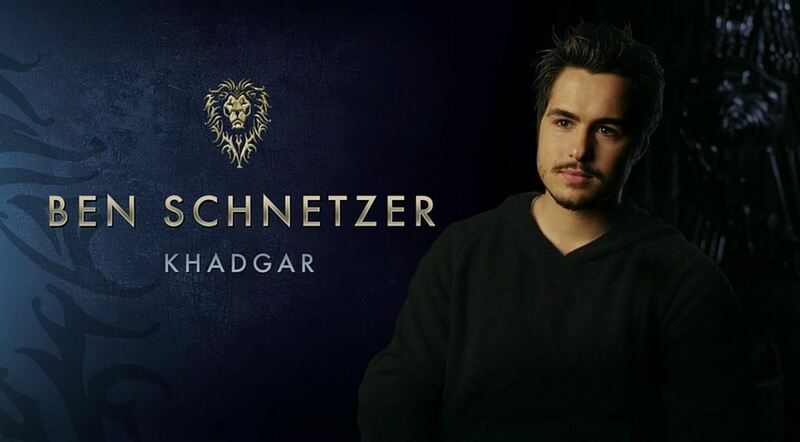 Very unlikely he's the end-boss in WoD, if he has a spot in the upcoming movie. 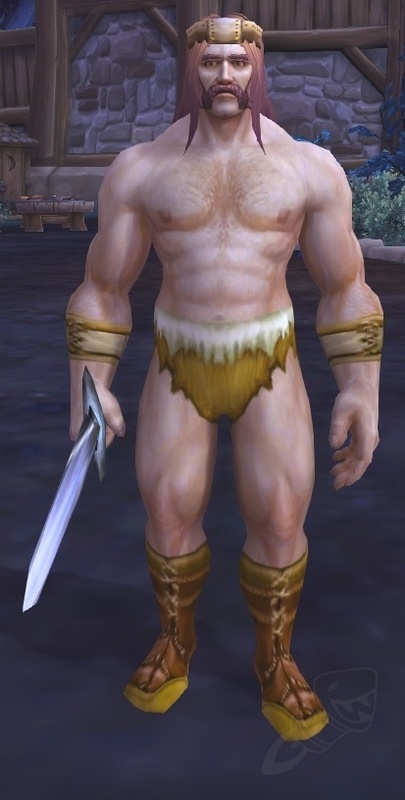 Blizzard WOULDN'T pull a GARROSH and have him continue on into the next expansion would they? Right? After killing off the Heart of the Mountain, I looked back up the way and saw a purple loot, aka treasure chest. (Right next to where the trash reside. Can't find it on the loot list on WowHead. Sadly I had already accepted the next invite to part 2. NoooooOoooOoo..
Blackhand was the only complete wipe I saw. Later, I tried to run back (after Blackhand), but it's gated and you can't. It's gated every way possible. Guess that prevents noobs getting lost in LFR. Have to run it again later this week and check again..
My lock is reaching the end of gear upgrades in BRF LFR. Crafted upgrades (sure), sideways upgrades (655 <=> 655) gear (meh), garrison missions (yeah right), etc. Guess I need to start playing alts..
Druid has passed the tank silver proving grounds. (so much easier). Wonder if account wide achievement or only character level. Could I DPS my way through playing feral druid and win for warlock?! Almost wish I had another tank alt! Tried running Heroic Slag Mines. Except for missing a few interrupts, one of the DPS said I was doing well. Sadly, healing either wasn't keeping up, or I was pulling badly. After an hour, we had downed the first boss, Slave Watcher Crushto. Tried to save the caveman. Died at the piggy. No caveman. Soon after, I ran out of time and had to logout. Priest is now at 92. I have her fully decked out in 3:3 crafted 640 items. She is running the heirloom cloak and using the +xp pots. 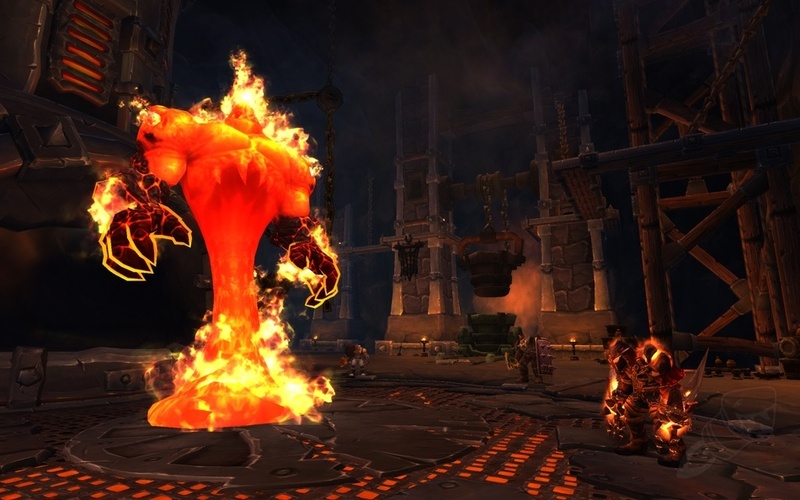 557 gearscore with SoO (healer) LFR drops, crafted 640s and some early WoD quest upgrades. She has level 2 garrison going. She hasn't even completed the second quest hub. Tried to queue up for dungeon, but DPS is 45-65 minute queue time. Should I consider healing again? I don't know. 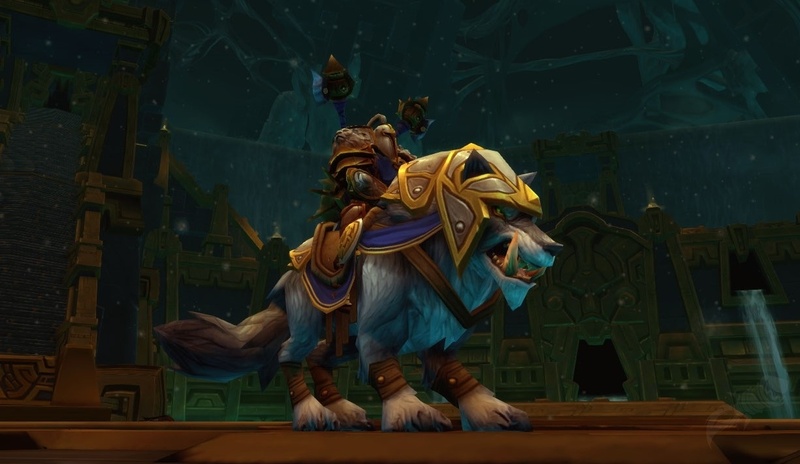 The druid tank one was the hardest tank one, in my opinion. Congrats on that. You will get the DPS one sooner or later. Seems that locks have the hardest time with it. Maybe subconsciously that is why mine is still 90. That chest you mention has some gold and some ore. There is the one you mentioned and a second on after the train boss when going to jump down to maidens. It is to the left just before you jump down. Those are the only two I have found in there but I wonder if there are more.